Love getting chest and pole shots in the white stuff? 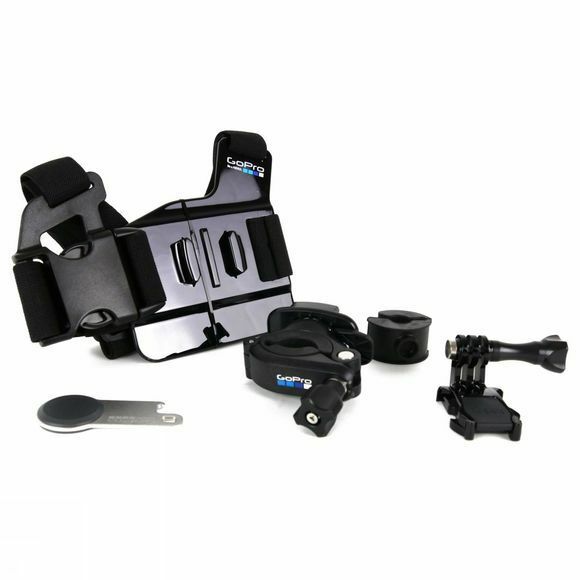 then look no further, this ski specific mount set is all you need to get that action footage. 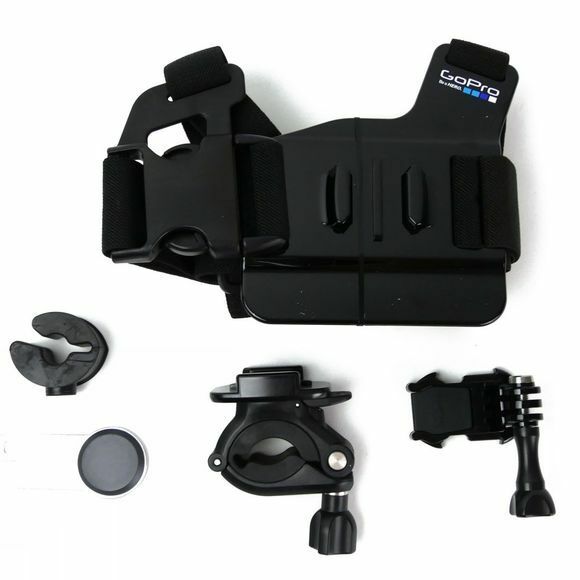 Both mounts feature a quick release system so the GoPro postion can be changed mid run without wasting valuable riding time.